My previous visit to Meng Kee Fried Kway Teow was unsuccessful and I ended up have Shan Braised Duck Noodles And Rice at the same coffeeshop. 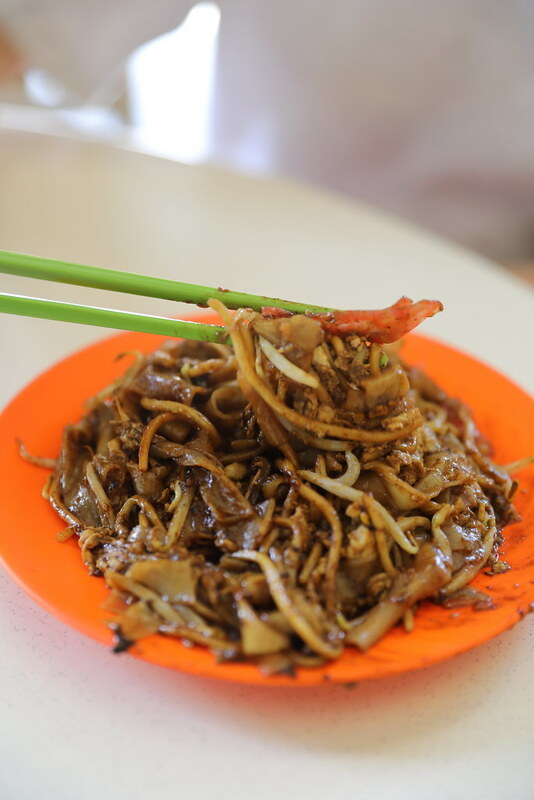 This time round, I was lucky and I finally got to try the Char Kway Teow. 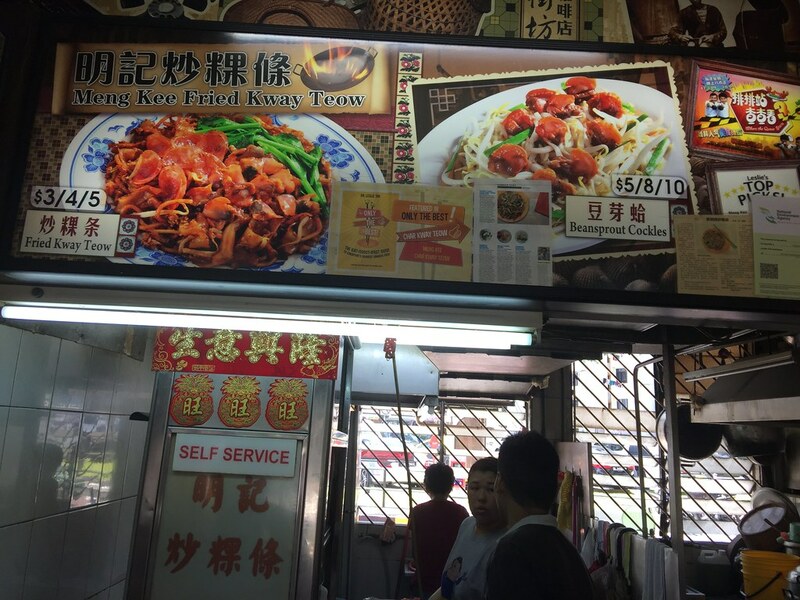 My memory of the char kway teow here dated back to my schooling days when the stall was still run by the father. Now his daughter has taken over the stall dong the frying. 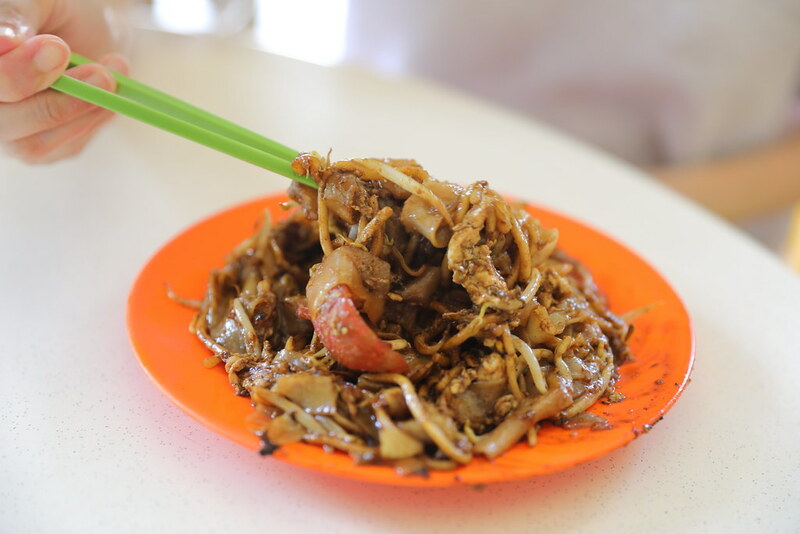 The plate of Fried Kway Teow ($3/$4/$5) comes with lap cheong, bean sprouts, fish cakes, egg and cockles, fried in a savoury sweet dark sauce. I could not remember how the dad's version taste anymore but I still find this above average. Much better than a lot of places. 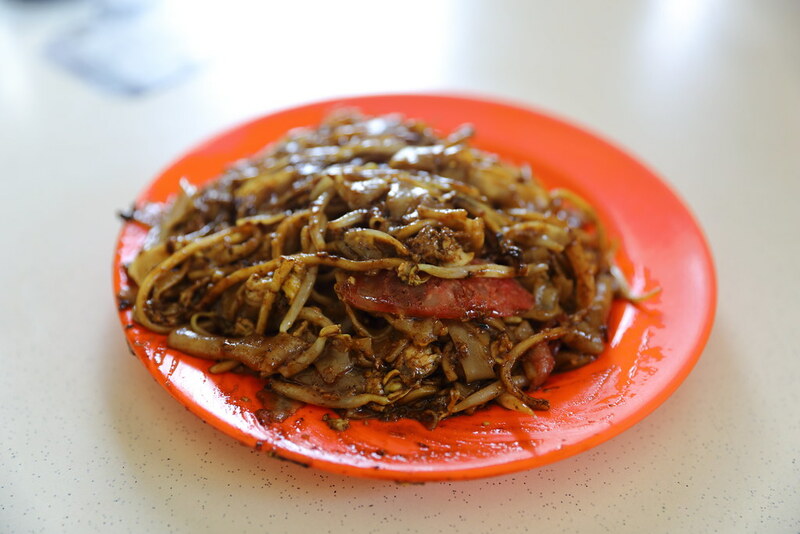 The first reaction of the char kway teow was that it actually tasted sweet. The other highlight I enjoyed about the plate of fried kway teow was the aroma of the fried egg with each bite of the noodle. The stall is actually hidden right in a corner of the coffeeshop. If you don't pay attention, you probably would just walk passed the stall. Do listen out to the sound of wok spatula hitting against the wok, frying plate after plate of order.